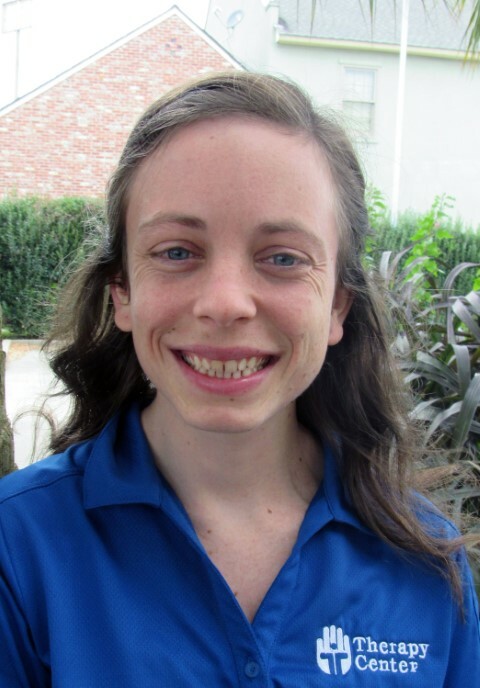 Brittany provides expertise in occupational therapy and has a Masters of Occupational Therapy, a Master of Science both from the University of St. Augustine and a Bachelors in Athletic Training from California University of Pennsylvania. Her certifications include Performance Enhancement Specialist and Corrective Exercise Specialist through the National Academy of Sports Medicine. Jeff holds a Masters of Physical Therapy degree from Texas Woman’s University. 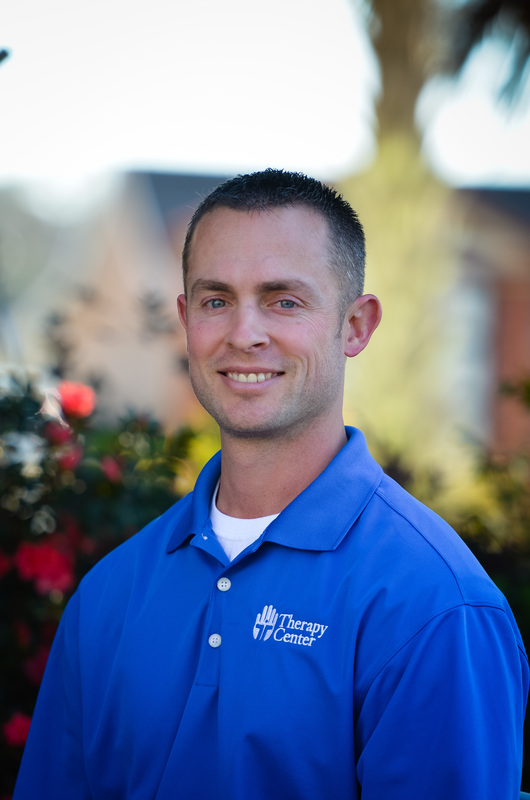 He is certified in manual therapy and dry needling. He is a clinical instructor through APTA and is also a certified Crossfit instructor. He belongs to the Knights of Columbus and Crossfit Jennings Unlimited and has been with Therapy Center since 2002. Brittany is a graduate of the University of St. Augustine for Health Sciences and an active member of the American Physical Therapy Association (APTA). 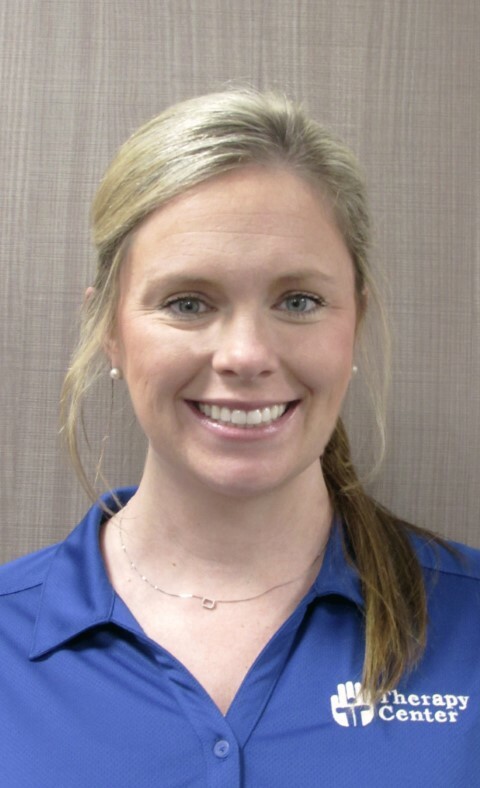 Along with general physical therapy services, Brittany will be providing treatment for arthritis, orthopedic conditions, pain management, spine care, work injury & more. She has been with the Therapy Center since 2018. Lauren is a graduate of the University of South Alabama. She holds a doctorate of physical therapy and is a board certified athletic trainer. She joined our Therapy Center team in 2019. 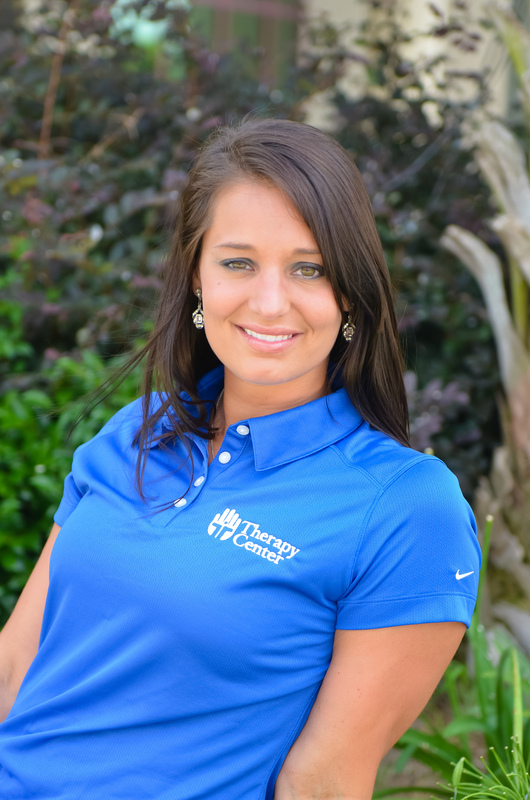 Lauren will be providing treatment for sports injury, orthopedic conditions, work injury, pain management and much more! 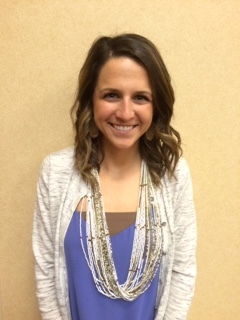 Marissa is the treating speech therapist in our Jennings Outpatient Clinic. She has been with Therapy Center since 2016 and brings a wealth of experience, knowledge, and clinical excellence to the team and her patients.